You want 10 icon out the phone ? 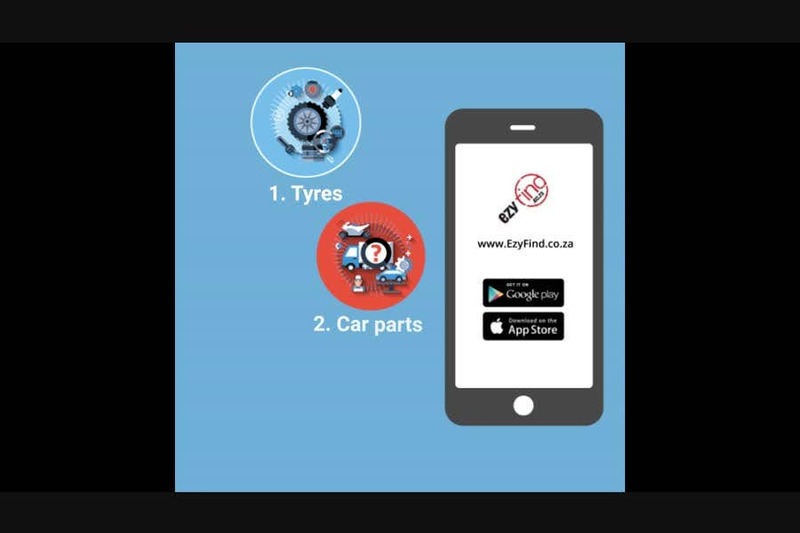 Make it more relistic with a real mobile device and with glass icons extruding out the phone displaying Tyres, Car parts etc like the bellow image. I am unable to add attachments hence this url location.